With five number one singles, 14 Top 40 hits, and four number one albums, the Eagles were among the most successful recording artists of the 1970s. At the end of the 20th century, two of those albums -- Their Greatest Hits (1971-1975) and Hotel California -- ranked among the ten best-selling albums ever, and the popularity of 2007's Long Road Out of Eden proved the Eagles' staying power in the new millennium. Though most of its members came from outside California, the group was closely identified with a country- and folk-tinged sound that initially found favor in Los Angeles during the late '60s, as championed by such bands as the Flying Burrito Brothers and Poco (both of which contributed members to the Eagles). But the band also drew upon traditional rock & roll styles and, in its later work, helped define the broadly popular rock sound that became known as classic rock. 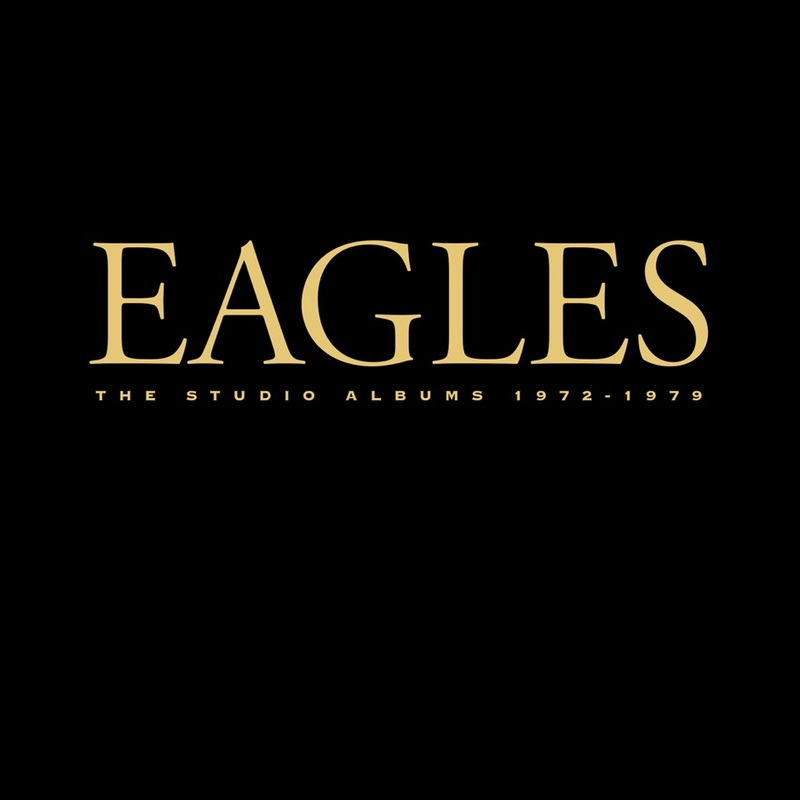 As a result, the Eagles achieved a perennial appeal among generations of music fans who continued to buy their records many years after they had split up and helped inspire the first of the Eagles' reunions in the mid-'90s. The band was formed by four Los Angeles-based musicians who had migrated to the West Coast from other parts of the country. Singer/bassist Randy Meisner (born in Scottsbluff, Nebraska, on March 8, 1946) moved to L.A. in 1964 as part of a band originally called the Soul Survivors (not to be confused with the East Coast-based Soul Survivors, who scored a Top Five hit with "Expressway to Your Heart" in 1967) and later renamed the Poor. He became a founding member of Poco in 1968, but left the band prior to the release of its debut album in order to join the Stone Canyon Band, the backup group for Rick Nelson. Meanwhile, singer/guitarist/banjoist/mandolinist Bernie Leadon (born in Minneapolis, Minnesota, on July 19, 1947) arrived in L.A. in 1967 as a member of Hearts and Flowers, later joining Dillard & Clark and then the Flying Burrito Brothers. Singer/drummer Don Henley (born in Gilmer, Texas, on July 22, 1947) moved to L.A. in June 1970 with his band Shiloh, which made one self-titled album for Amos Records before breaking up. Finally, Glenn Frey (born in Detroit, Michigan, on November 6, 1948) performed in his hometown and served as a backup musician for Bob Seger before moving to L.A. in the summer of 1968. He formed the duo Longbranch Pennywhistle with J.D. Souther, and the two musicians signed to Amos Records, which released their self-titled album in 1969. 2019-4-24 08:53 GMT+8 , Processed in 0.089528 sec., 19 queries .